For adventure-seekers, luxury travelers and hostel-hoppers alike, Uzbekistan is a top 2019 destination. 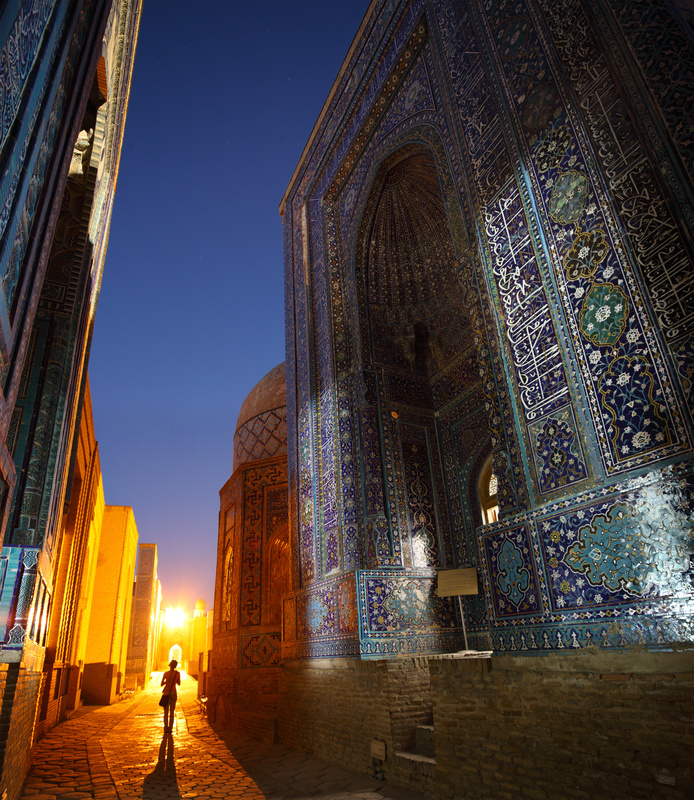 Located in the heart of Asia’s Silk Road, Uzbekistan offers a rich history, friendly culture and exotic sights. Home to three of the Silk Road’s most storied cities, and so much more, it is still a relatively undiscovered gem. With the new visa system introduced in 2018, it has never been easier to visit. 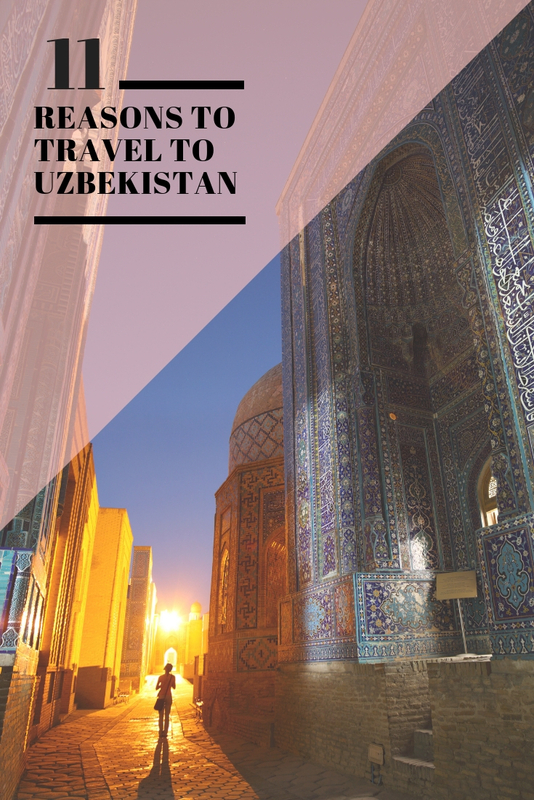 Read on to learn more about this amazing destination and find out why Uzbekistan is a must-see in 2019! Due to its location at the center of ancient trading routes, Uzbekistan is a land full of history. The country is at the heart of the Silk Road and boasts four Unesco World Heritage sites. 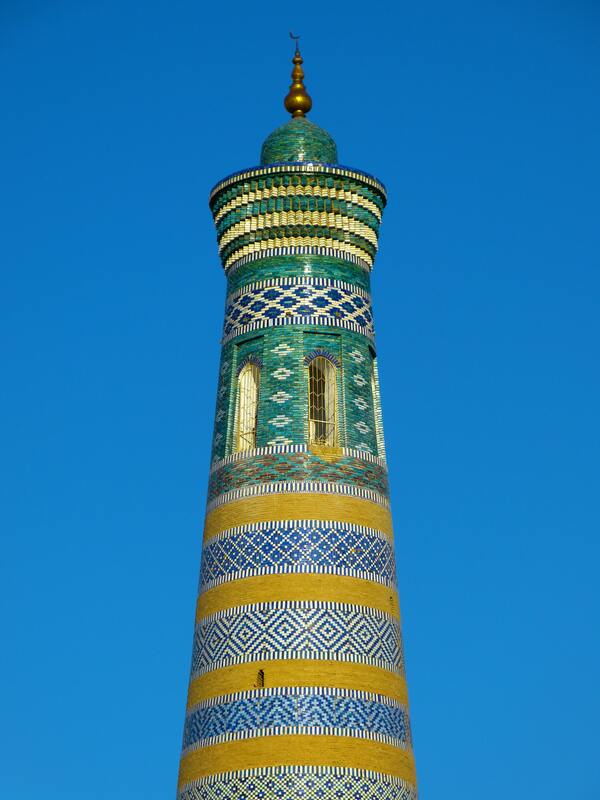 Uzbekistan includes three of the most iconic Silk Road cities: Khiva, Bukhara and Samarkand. Each city is filled with beautiful, storied architecture. It is a budget-friendly country. Though getting there can be pricey, once there visitors will enjoy affordable food and hotel prices. Meals are as little as $1-3 at a casual restaurant and meals at more upscale restaurants max out around $10. Cheap hotels can be found for $10-$30 per night, with nicer hotels offering rooms between $40 and $150 per night. With the new visa system introduced in 2018, it has never been easier to visit. Uzbekistan now allows visitors from 51 countries, including the U.S. and UK, to complete the visa application before they arrive. You can apply online three days before a visit of up to 30 days. The new e-visa is only $20, compared to the old visa cost of $160. There’s even a new free transit visa that allows 5-day stopovers in the county if you have proof of onward travel. Enjoy bragging rights to a country not many have even heard of and could not pin on a map. 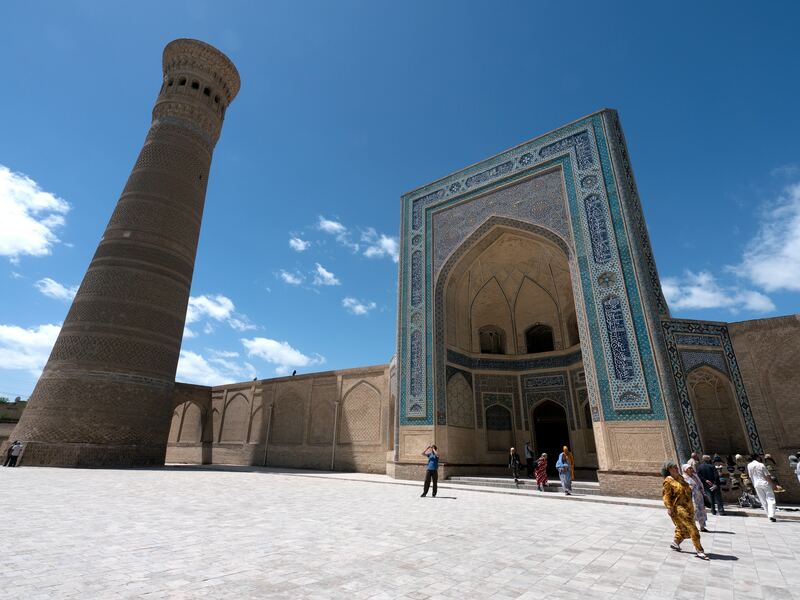 With the new streamlined and more affordable visa system, you can expect tourism in Uzbekistan will be on the rise, so 2019 is the year to go! Note that international tourists are not yet allowed to rent cars, so you will need a local guide or organized tour. One of the most eerily beautiful sights in the world is the abandoned ship graveyard on the Aral Sea. The Aral Sea used to be the fourth largest lake in the world. During Soviet rule it was overirrigated for cotton, shrinking it to a fraction of its original size. It is now a fantastical sight to see, but also a grave reminder of environmental human interruption. 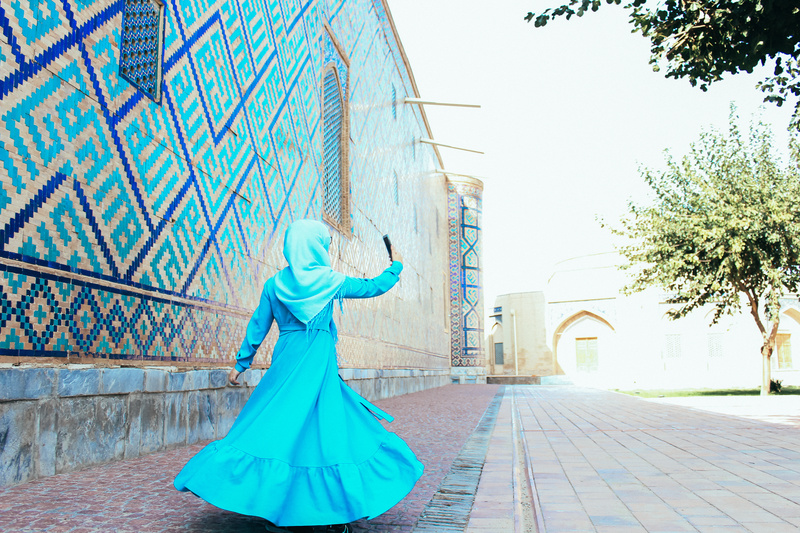 Uzbekistan boasts low crime stats, especially for tourist-related crime, making it a great place to visit for lone-travelers and women. A firm “no” goes a long way here, as compared to other Central Asian countries. Most of Uzbeks are Muslim, and while the women do dress more conservatively, they rarely wear veils. The Khorezm region in northwestern Uzbekistan is home to a number of beautiful deserts, including the Karakum and Kyzylkum. It is also home to over 50 fortress ruins, including the Ayaz Kala, which was built by the Kushan Empire in the second century. Stay in a yurt camp to experience the desert landscapes while stargazing like never before. In the desert you can appreciate an uninterrupted view of the stars without competition from city lights. Uzbekistan is one of the world’s only two double-landlocked countries. The only other country to share this distinction is Lichtenstein. Uzbekistan was home to Ulugh Beg. Beg was the 15th century ruler of the Timurid Empire in Central Asia and notable astronomer and mathematician. Beg is best known for discovering the tilt of the Earth’s axis. He built the Fakhri Sextant, an impressive instrument to measure astronomical objects and events. The Fakhri Sextant was almost three-stories high and was the largest of its kind. Today you can visit the remains of the “Fakhri Sextant at the Ulugh Beg Observatory in Samarkand. From the dazzling mosques along the Silk Road to the abandoned ship graveyard on the Aral Sea, there is something for every traveler in Uzbekistan. Enjoy affordable hotels and locale fare, such as plov, a popular lamb and rice pilaf dish. The country specializes in silk, textiles and ceramics, so save room in your suitcase for unique souvenirs. Cotton has been a staple here for the past century so also keep an eye open for cotton goods and imagery everywhere. 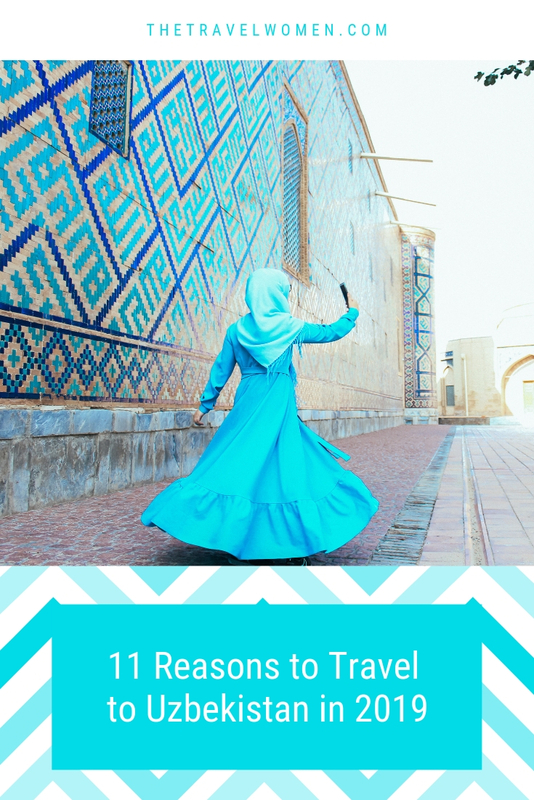 Which reason to travel to Uzbekistan is your favorite? Comment below!